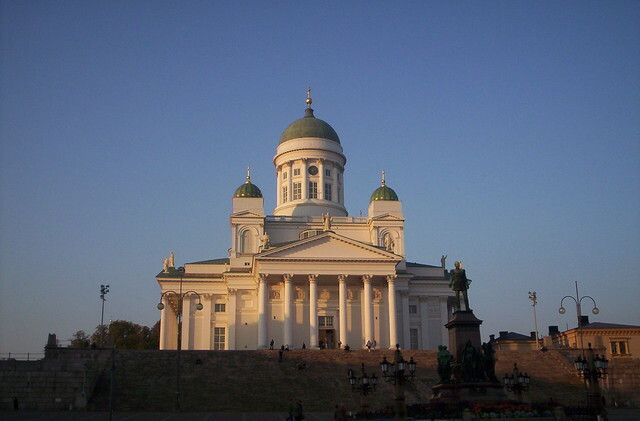 Since 1852, when the construction of the Helsinki Cathedral was over, this building has been imposing its beauty over the Senate Square of Helsinki, right in the middle of the city (map). 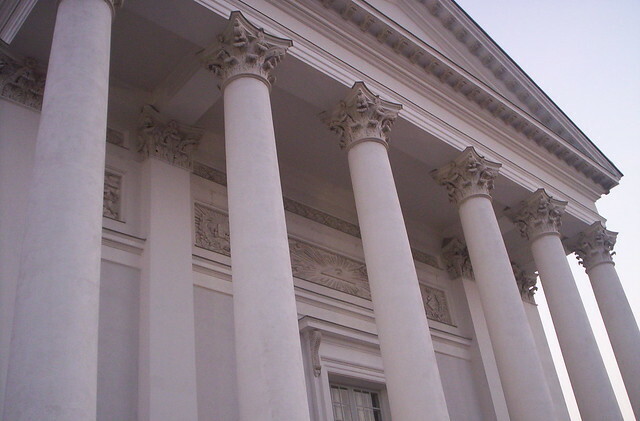 Its facade can be seen in many photos and during all kinds of media coverage, because many events and protests take place in front of it. 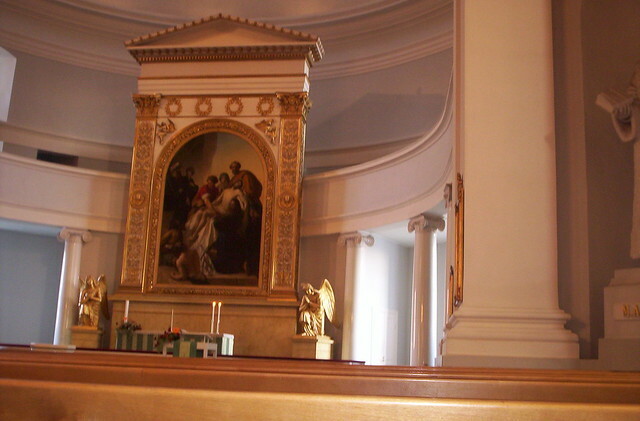 The Helsinki Cathedral has an organ made in 1967 with 57 stops. It is quite beautiful and resembles the first organ installed in the cathedral, shortly after its construction. You can hear and see it in this video. 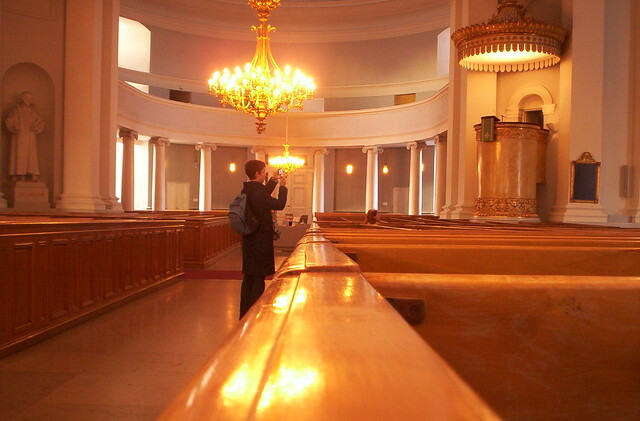 In any case the Helsinki Cathedral is a must-see when you travel to Helsinki, and entering it costs nothing, so we can add it to our list of low-cost (or free) activities in Helsinki. 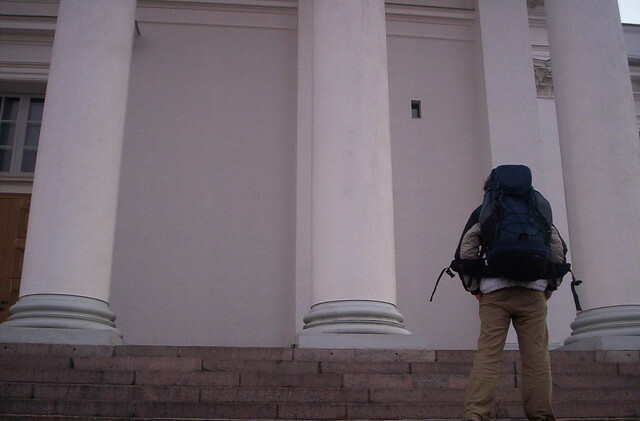 Its opening hours are from 9h to 18h every day, and for the months of Summer in Finland, until 24h. 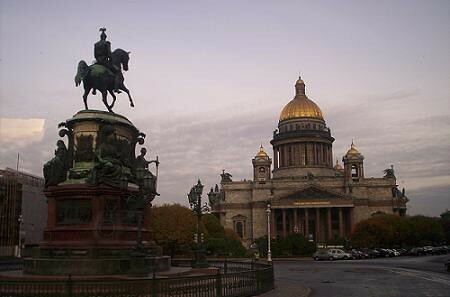 I love Finland and Helsinki in particular. My partner and I have been there twice now, having just come back from there this year. We love it and the people. Keep writing.